This week I will be working on my Batik Feathers. It is my UFO for October and is about halfway completed, with 4 of the feather blocks done. 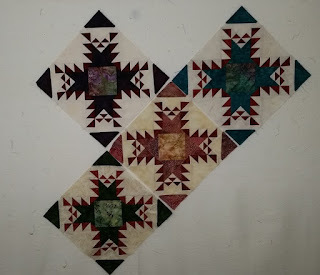 This was started in a class at Road to Ca quilt show in January. 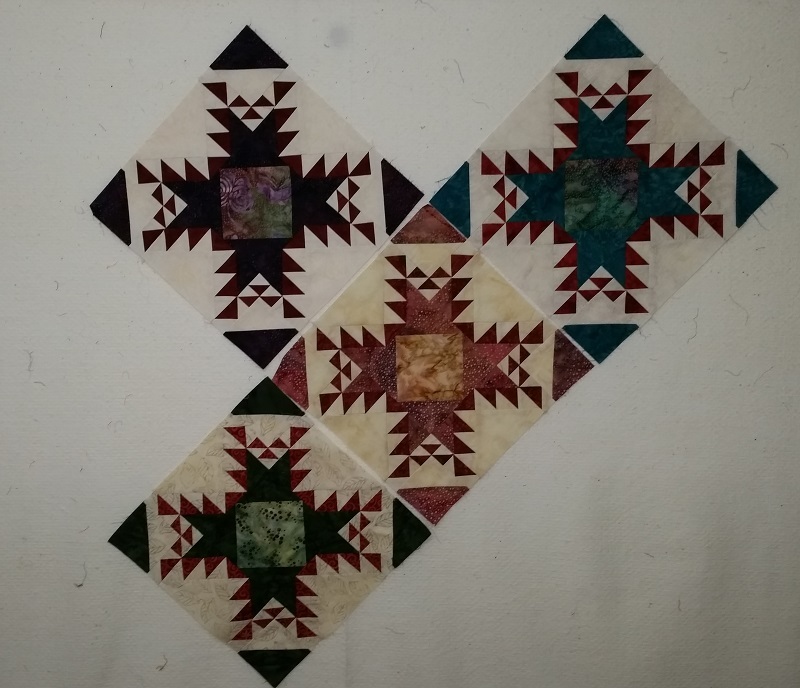 I am also working on a couple of quilts for the Grandkids. 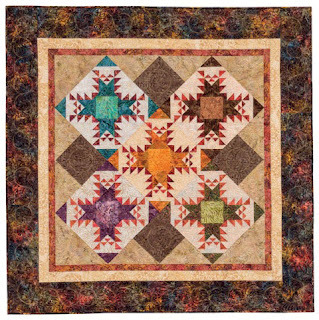 These will be simple quilts with panels. Check back later this week for pictures. 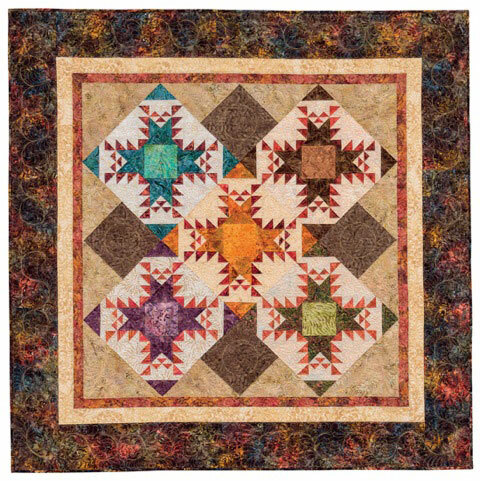 See lots of other projects at Patchwork Times. Hi Kerry, I have always been a sucker for feathers, I think they are so neat. You have a good start on your blocks, look forward to seeing the finished top. Your quilt is very beautiful Kerry. You do such gorgeous work. Keep it up. You mentioned GrandkidS - is there another beautiful baby on the way?